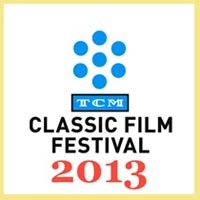 Erik Rhodes and Alan Hale: Two of my Favorite Character Actors! 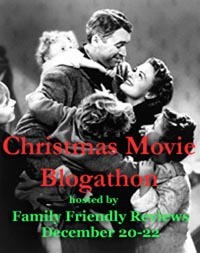 Oh and before I officially start this post — Many Thanks to @IrishJayHawk66 (Blog Outspoken and Freckled), @Paula_Guthat (Blog: Paula’s Cinema Club) and @CitizenScreen (Blog: Once Upon A Screen) for brainstorming and hosting this event! 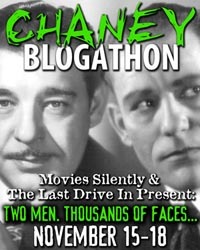 Please visit their blogs for more posts and info about this Blogathon. Erik Rhodes: the Great Dialectician! Erik Rhodes is one of my all-time favorite Character Actors, yet oddly enough, I haven’t seen him in all that many movies. It just so happens though, that in the few movies I’ve seen him in, he’s unforgettable – a real scene stealer! 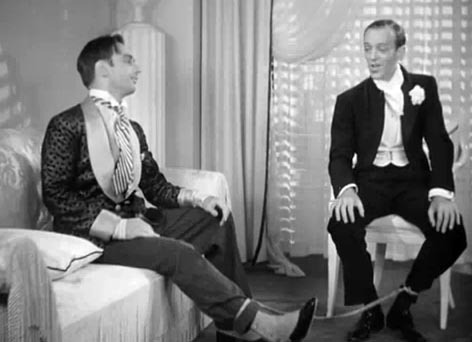 I ‘stumbled upon’ Rhodes simply because I’m a huge Fred Astaire and Ginger Rogers fan, and he ‘just happens to be’ in two of their movies, The Gay Divorcee and Top Hat — playing the well-meaning ‘professional’ co-respondent Rodolfo Tonetti and the wonderfully sincere dress-designer Alberto Beddini, respectively. 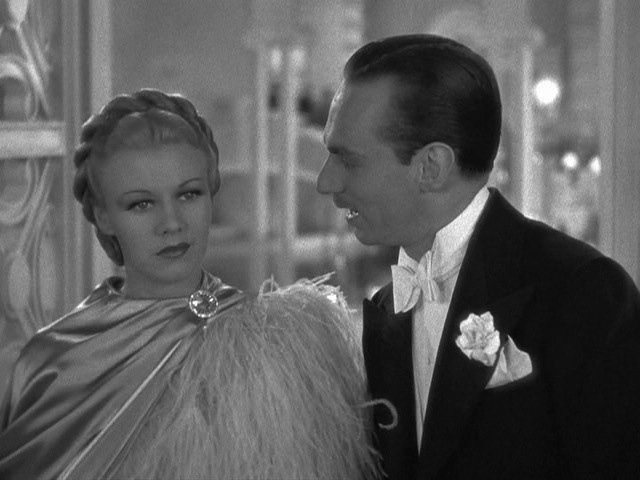 Upon seeing Rhodes in those two Astaire/Rogers movies, I immediately thought to myself ‘what a fabulous Italian actor!’ Little did I know at that time that Rhodes was NOT Italian; in fact he was born and raised in good old Oklahoma, USA! 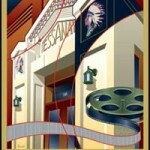 Rhodes was born in El Reno, Oklahoma Territory in 1906. 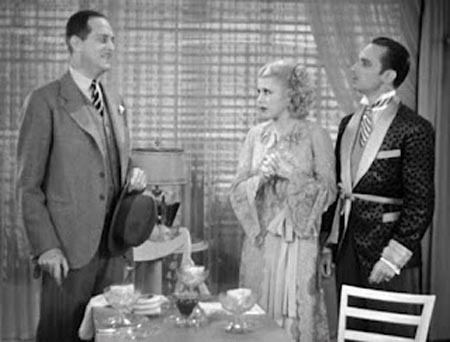 He graduated from the University of Oklahoma, won a scholarship to study acting in New York, and landed his first Broadway role, although a mere eight lines, in A Most Immoral Lady (1928). 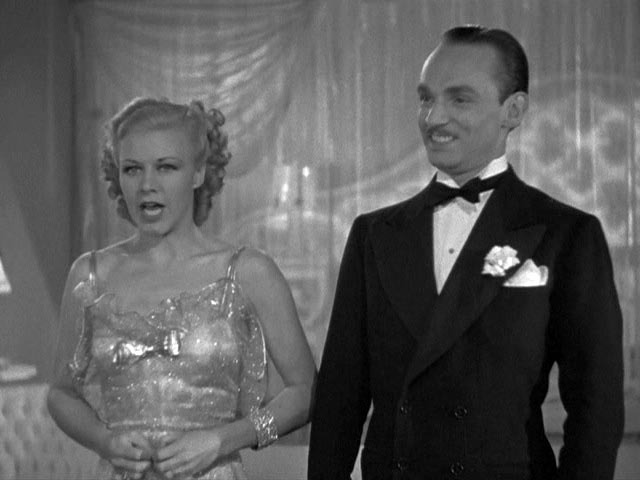 Rhodes, an accomplished baritone, was then cast in a few Broadway musicals: The Little Show (1929), Hey Nonny Nonny! 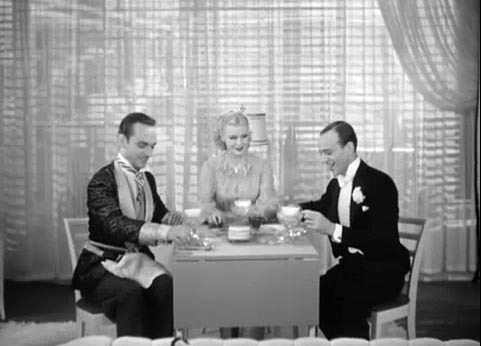 (1932), and — Gay Divorce (1932) starring Fred Astaire. 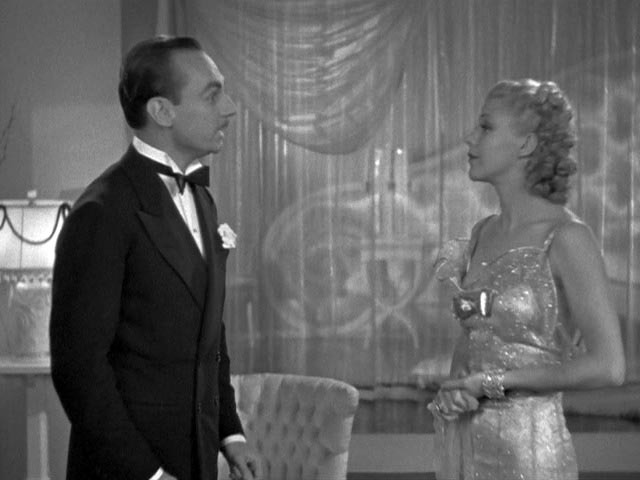 His memorable performance as the high-spirited Italian, Rodolfo Tonetti, impressed RKO Execs and he was cast in the 1934 film, The Gay Divorcee, starring Fred Astaire and Ginger Rogers. Although most fans (me included) probably remember Erik Rhodes best as those passionate Italians — Tonetti and Beddini — he was expert in dialects and accents overall, and could convincingly play non-Italian roles as well. 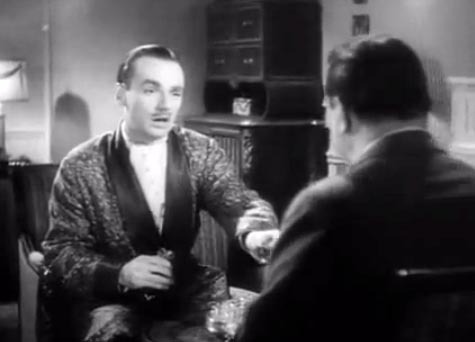 As a matter of fact, I could hardly believe my ears when I first heard him speak ‘straight English’ as David Scott-Frensham in Mysterious Mr. Moto (1938) and as Max Corday in Charlie Chan in Paris (1935). 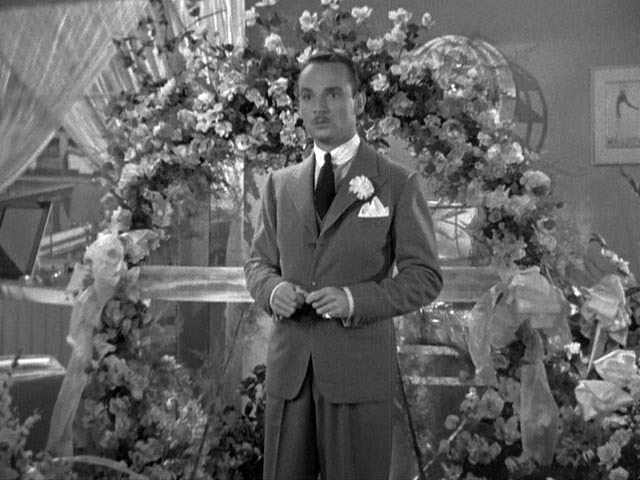 Rhodes continued to act on Screen, TV and Broadway through the late 60s (with an additional isolated TV appearance in 1976, The Adams Chronicles). Most notably however, he appeared in some solid Broadway runs during the 50s and 60s: Can-Can, A Funny Thing Happened on the Way to the Forum and Barefoot in the Park. 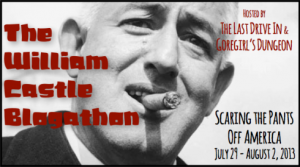 Alan Hale: Pirates, Cowboys and Much More! Where do I even begin? 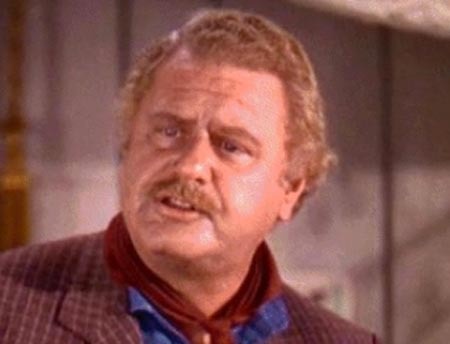 Alan Hale is just such a wonderful character actor. 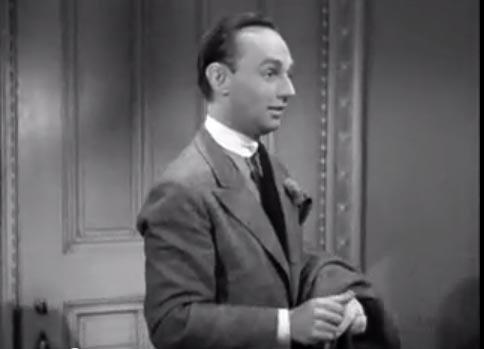 He’s had quite an impressive career to boot, appearing in over 230 films, silent and sound, (and directed nine more), for a career spanning 40 years. 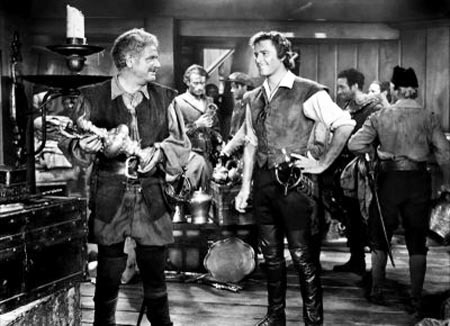 I essentially ‘discovered’ Hale as I watched my favorite Errol Flynn movies — from The Adventures of Robin Hood to The Sea Hawk to Dodge City to Santa Fe Trail and more. 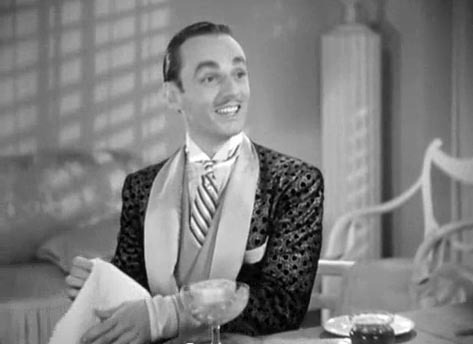 But I must say, that perhaps my favorite Hale role is (and it is a SMALL role to say the least) Danker in It Happened One Night – that tinny tiny little scene always has me laughing out loud (what a booming voice!). 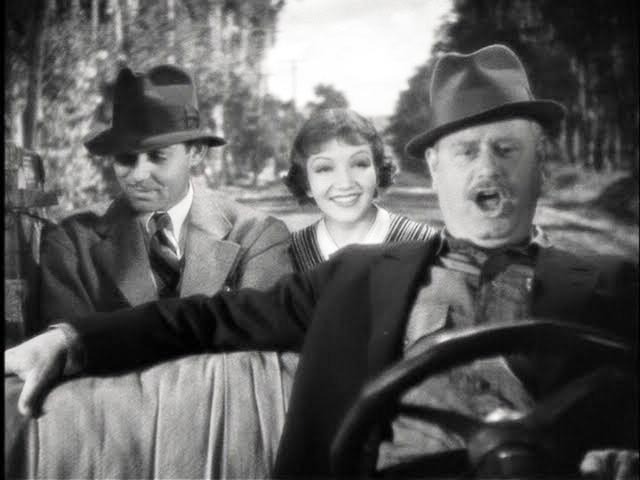 Alan Hale was born in 1892 in our capital city, Washington DC. He studied opera, but was unable to make a career out of it, so he pursued acting instead. 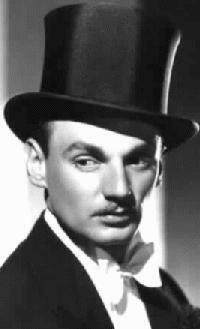 He started out in silents and worked his way through sound — becoming a popular and very busy character actor in the process. 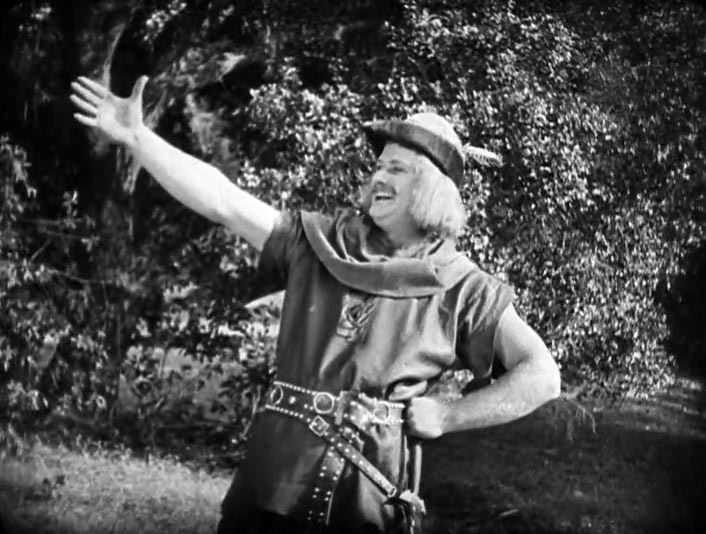 He’s probably best known for his role as Little John in both the 1922 (silent) and 1938 (sound) versions of Robin Hood. Of course, just about everyone knows that he’s also The Skipper’s father (Alan Hale Jr. played The Skipper in Gilligan’s Island), but I’m thinking that not too many people know that he was also an inventor — and is credited with inventing, holding the patent to, and/or financing the creation of auto brakes, hand-held fire extinguishers, greaseless potato chips — and the folding theater seat! Robin Hood: Give way, little man. Little John: Only to a better man than meself. Robin Hood: He stands before you. 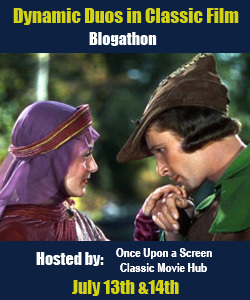 Thanks again to @IrishJayHawk66, @Paula_Guthat and @CitizenScreen for running this fabulously fun Blogathon! 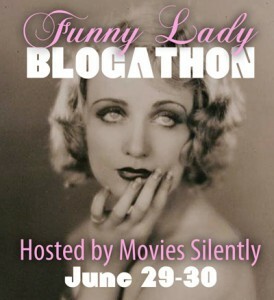 I hope you enjoyed this post AND I hope you get a chance to enjoy ALL of the other blogger’s posts in this Blogathon! 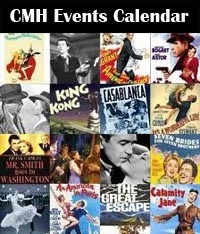 Visit CMH’s BlogHub for more posts about Erik Rhodes by Veteran and Emerging Classic Movie Bloggers. 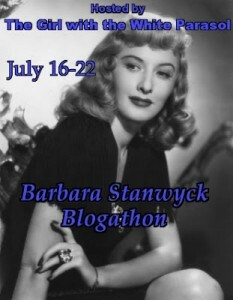 This entry was posted in Blogathons, Character Actors, Posts by Annmarie Gatti, Quotes and tagged adventures of robin hood, Alan Hale, Allan Dwan, clark gable, claudette colbert, dodge city, douglas fairbanks, Erik Rhodes, errol flynn, frank capra, Fred Astaire, Ginger Rogers, it happened one night, Mark Sandrich, Michael Curtiz, olivia de havilland, Robin Hood, The Gay Divorcee, the sea hawk, Top Hat, wallace beery, What a Character Blogaton, William Keighley. Bookmark the permalink. 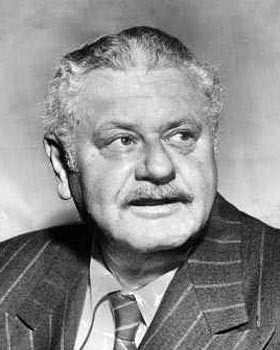 Excellent work, but all I kept thinking about is that an excellent, established actor like Alan Hale gave life to arguably one of the worst actors of all time……..Alan Hale Jr. more commonly known as the “Skipper” on Gilligan’s Island. He took “overacting” to heights never achieved before or since. Sorry…………just venting. I had no idea Alan Hale was such a prolific inventor! 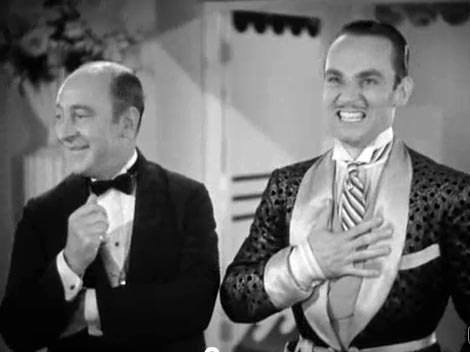 Two terrific character actors who always crack me up, and you’ve included some great lines. I did not know Alan Hale was also an inventor, very interesting. Thanks. 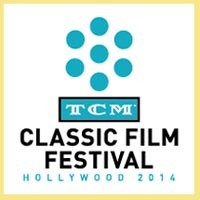 Thanks for the write-up…I love Alan Hale in most everything he’s in. What a fun post, Annmarie! Love this – two wonderful choices! 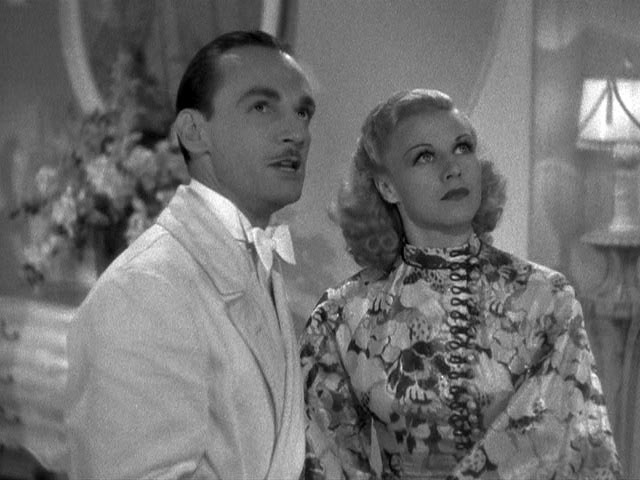 Erik Rhodes’ Tonetti is the reason why “The Gay Divorcee” is my all-time favorite Fred & Ginger picture. Silly perhaps but his constantly messing up the “Don’t be foolish, take a change with fate” combo NEVER gets old for me! Loved the pictures and quotes you listed too. Alan Hale I am less familiar with. Or at least thought so until I read your post and saw how many of his film roles I’ve enjoyed. PLUS, he invented the folding theater seat! I mean, a serious talent! Really enjoyed reading this! 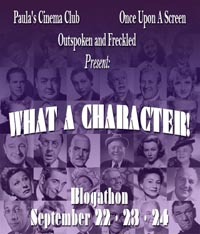 Thanks so much for taking part in the blogathon. Thanks so much Aurora! It was great fun participating! 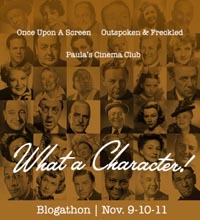 And, I too, am enjoying reading so many wonderful Blogathon posts! How cool! Erik Rhodes is hilarious in The Gay Divorcee, I just adored his part! 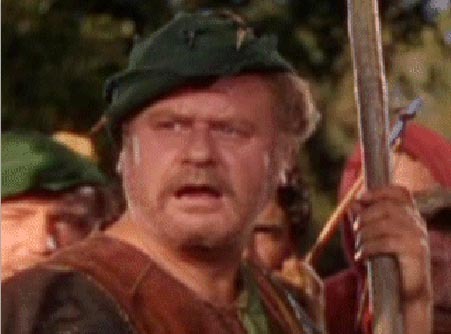 And it’s nice that Alan Hale went on to be in two versions of The Adventures of Robin Hood. 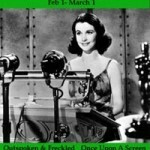 What a joy to read your article on two of the guys who make classic movies such fun!